What do wild salmon mean to me? 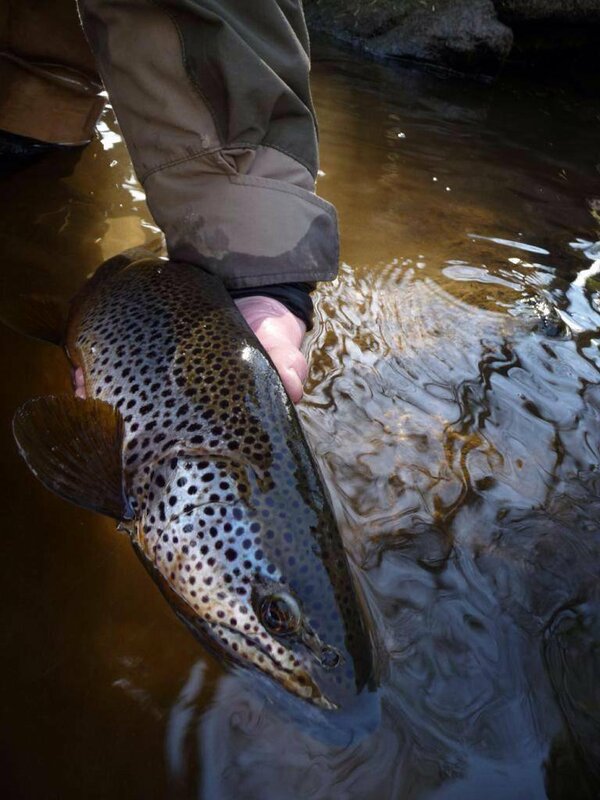 4th/5th May Trout fishing will be available on a large number of prime Deveron beats over the weekend. Join us for a weekend of fly-fishing, fly-tying and fun! (Weekend Fishing: £40 per rod) TO BOOK: Please contact Henderson’s Country Sports on T:01888 562 428 E: info@hendersonscountrysports.co.uk The post Deveron Trout Weekend 2019 appeared first on The Deveron, Bogie and Isla Rivers Charitable Trust.